Feb. 18 - Arrive in Tokyo. 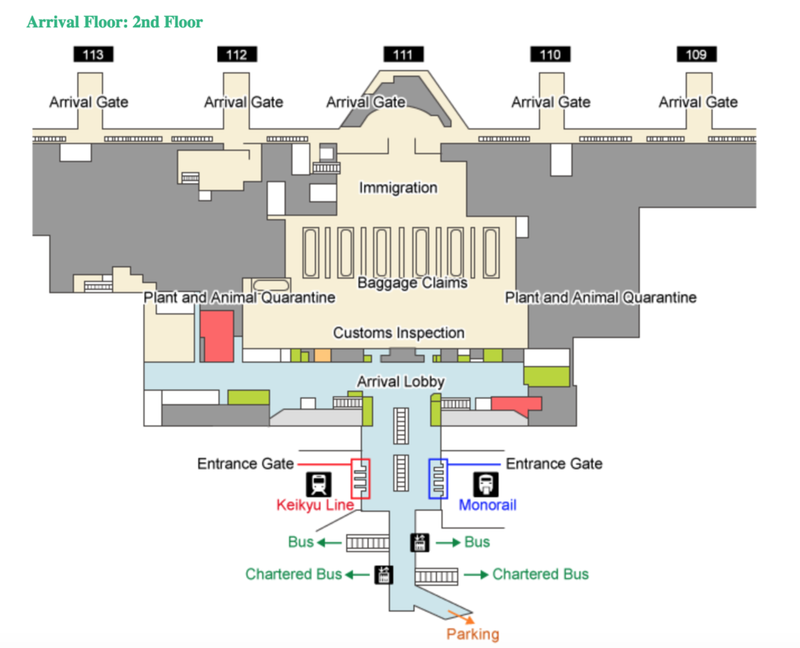 The group will be met in the arrivals hall by staff to facilitate the train ride. 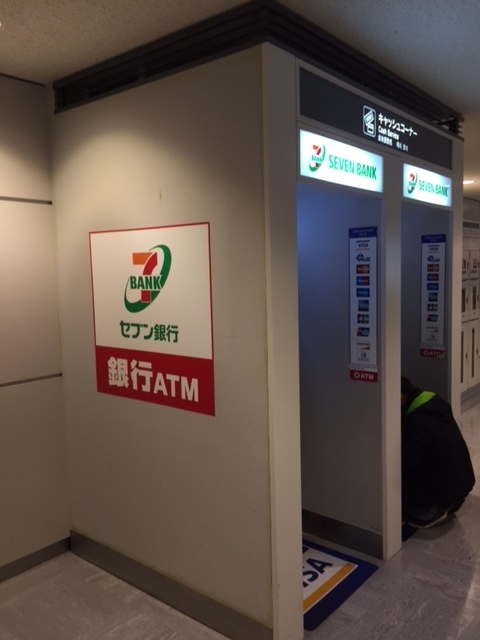 If you need to get Japanese Yen, look for the 7-11 owned ATM machines. These are the ATM machines that most regularly accept foreign cards (make sure your pin number is 4 digits), and generally give the best exchange rate. (7-11 also runs a bank in Japan). If you need a Japanese SIM card: There is a line of desks in the arrivals hall that will be selling prepaid SIM cards. You can shop for the data amount that suites you. Data-only SIM cards are much more common than SIM cards with talk plans, so sometimes it is easier to get a SIM card with more data and call using Skype or an internet calling app. FEB. 18 -25: Stay 7 nights in the Luna Hotel in the Wadano district and within walking distance to the Happo-One ski area. Breakfast and dinners are included in the cost. Rhythm Rental is Japan’s best rental shop and is walking distance from the Luna Hotel. It is a good option to give guests who do not want to bring ski bags on the trip and prefer to rent high quality gear instead. With a premium rental, they can swap out the make and model of their skis as much as they want. FEB. 19 - 24: Ski any of the 10 ski areas in the Hakuba Valley. The Happo-One ski area is within walking distance from the Luna Hotel, and shuttles to the other areas leave from the Tokyu Hotel just down the street. The hotel has vans and can offer transportation help within the valley, but not for the entire group at one time. FEB. 24: A private bus will bring the group back to the Nagano Train Station.